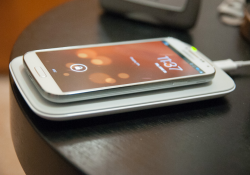 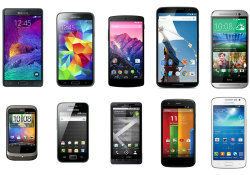 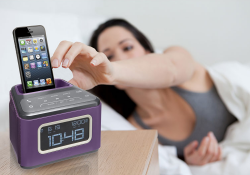 Android alarm clock docks are one of the most popular types of android docking stations. 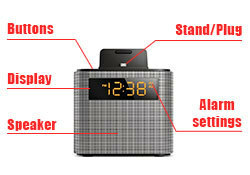 There are multiple different features, both physical and digital to look at when purchasing an android alarm clock dock. 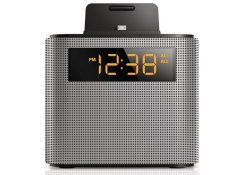 We will look in more details of all these features and what you need to consider when purchasing an android alarm clock dock. 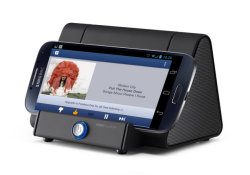 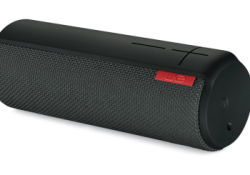 When you are into a market of buying a new speaker dock for your android device, you may have run across different numbers and specifics of the speaker dock that might not express much to you. 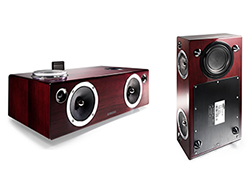 In this article I will try to explain what these numbers generally mean and what you need to look for when purchasing an android speaker dock. 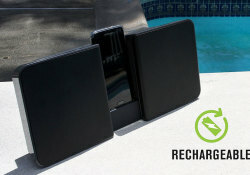 As we use smartphones and tablets each day, we also need to charge our devices each day. 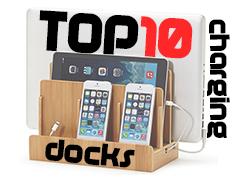 To make the charging experience better, we have gathered a list of Top 10 Charging Docks that will hopefully make your life a little more comfortable.